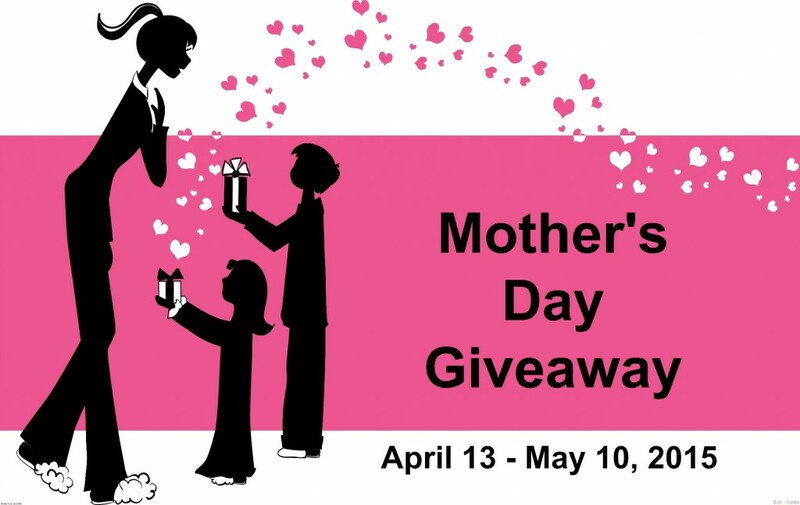 Let’s make Mom happy with all these great prizes! PumPedi – PumPedi Electronic Callus Remover – See review HERE. Varietyland – The Very Healthy Spiral Slicer – See review HERE. Awesome prizes! I love it! Mother’s are definitely something to celebrate and this seems to give them all something to win and love! Thanks for including my readers here at Tales From A Southern Mom!